Let Us Help You Catch These Sneaky Critters. Raccoons might seem cute and harmless when they’re wandering through your yard, but they can do a considerable amount of damage if they stick around. When you have a family of raccoons who have decided to call your place home, it’s important to let Hilton Head nuisance wildlife control handle it. The following information on raccoons highlights the problems they can cause to properties. 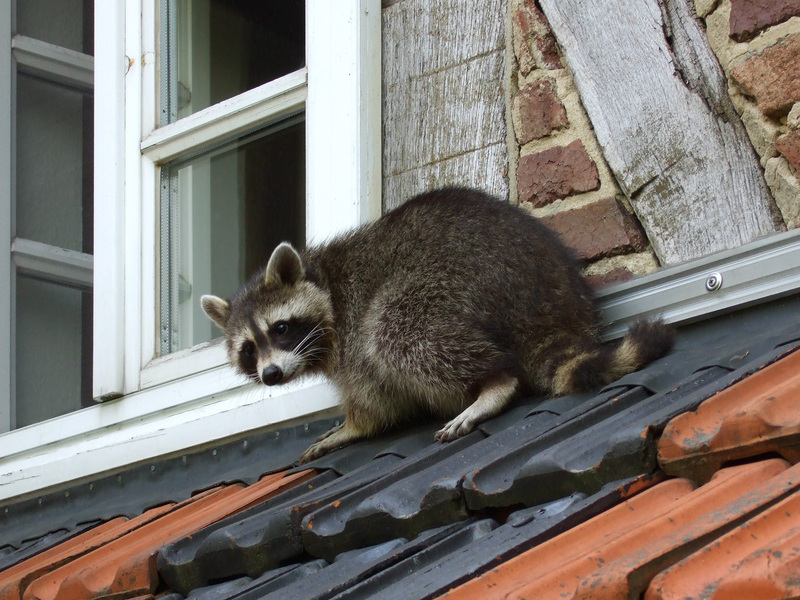 Raccoons can gain entry into your attic by making holes in your fascia or damaging shingles. Female raccoons are typically the ones to do this when it’s time to find a safe place to nest. When they manage to get inside your attic, they can end up damaging your insulation, walls, and belongings. Raccoons can spread certain types of infectious diseases that are serious, including rabies, which is transmitted through bites. You can also catch roundworm from exposure to their waste, which can build up in your attic or any other area that raccoons are nesting in. There are ways to reduce the risk of having raccoons invade your home and causing damage or spreading disease. These include keeping garbage lids secure and not leaving pet food bowls outside. Since raccoons are drawn to food sources, making sure you’re not offering them any can discourage them from coming around. You can also keep them out by clearing away any tree branches that provide them with easy access to your roof. 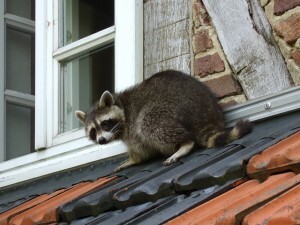 If you have raccoons or other dangerous wildlife on your property, please contact Island Pest Control. We offer reliable Hilton Head nuisance wildlife control services for residential property owners.